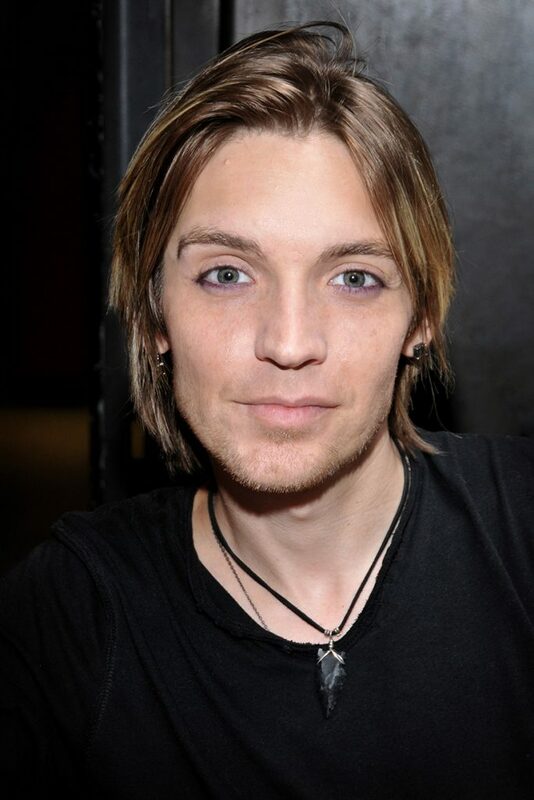 Alex Band is a musician best known as the frontman of the rock group The Calling. Their song “Wherever You Will Go” was was one of the most popular of 2001. In 2013, Band was sued by his former secretary for sexual harassment. She alleged that he made constant sexual advances, kissing her, calling her, and even telling her that he loved her.